For the love of love just do it! You have a desire tucked away in the back if your heart, sometimes it’s tucked away so far you’ve never told a soul. A desire, a dream, a wish. You’re full of self doubt and don’t dare to take action towards it. If the desire exists then a path to its realization also exists, it’s presence in your thoughts is the seed that needs to grow into reality. Will it happen? Will it come true? Only depends on you. The only thing stopping you are your own thoughts. Just do it, go for it, try taking an action in that direction, it doesn’t need to be perfect. Be , so that it can grow. This is what I am telling myself today. For the sake of the love you have for this, just do it. 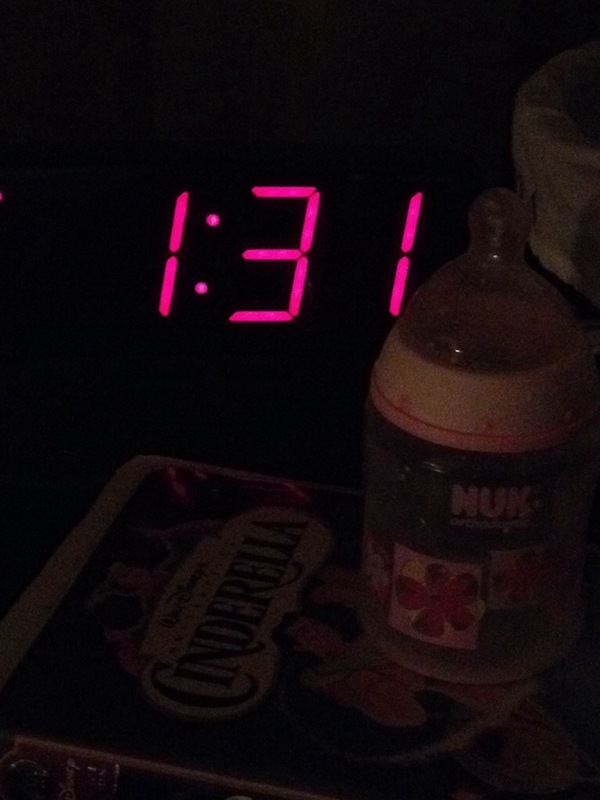 Bed String Noises and Rocking Motion: Rants of a Sleepless Mama. My Saturday night 1:30 am. 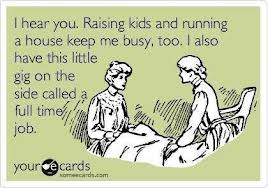 I passed out around 10:30 with the kids still jumping in my bed. After preparing three meals, entertaining them for hours and bathing all three and Having to start all over after a horrifying potty training poop disaster, I was exhausted. It was 10 pm and they were still going strong, Full of energy, laughing , dancing and jumping on our bed. I seized the opportunity to sit down when the rocking motion and the sounds of the strings in the bed must’ve knocked me out. A short time ago the combination of rocking motion and the sound of the strings in the bed meant something completely different . Not completely different I guess… After all it is that that led to this! my bed. I flipped out, yelled at them and sent them to bed. They ran baby! Then I went in, bottles, pacifiers, tucky- tucky, night light, “love you”, kiss-kiss, then I wobbled back to my bed and knock out! Got woken up by A1 at 1:00 am.